Got these delicious spicy rice cakes Thanks to 7-11 which cost $12.9 per bowl. 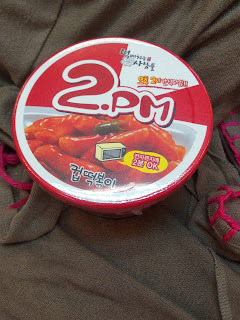 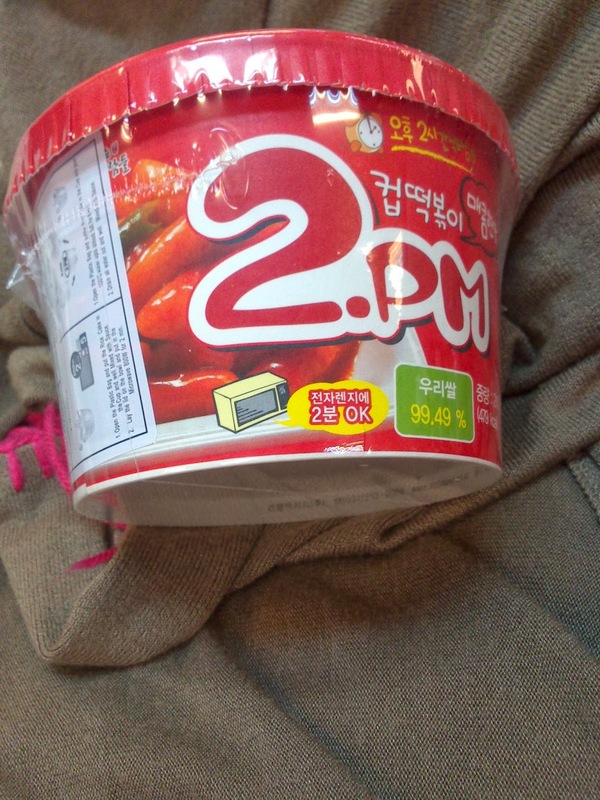 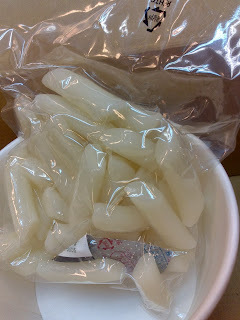 Inside there is a vacuum sealed bag of Korean rice cakes which look like mini rice rolls. 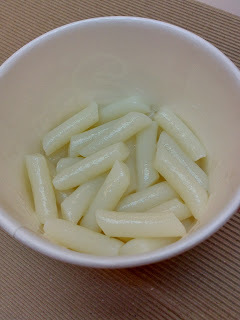 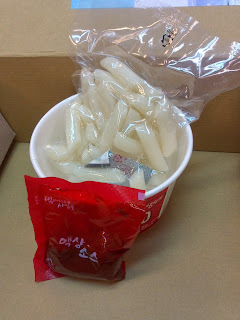 The rice cakes are easy to prepare, you just open the sealed bag and put them in the bowl in came in and add hot water. Then you can let it stand for 8 minutes or put it in the microwave for 2 minutes. 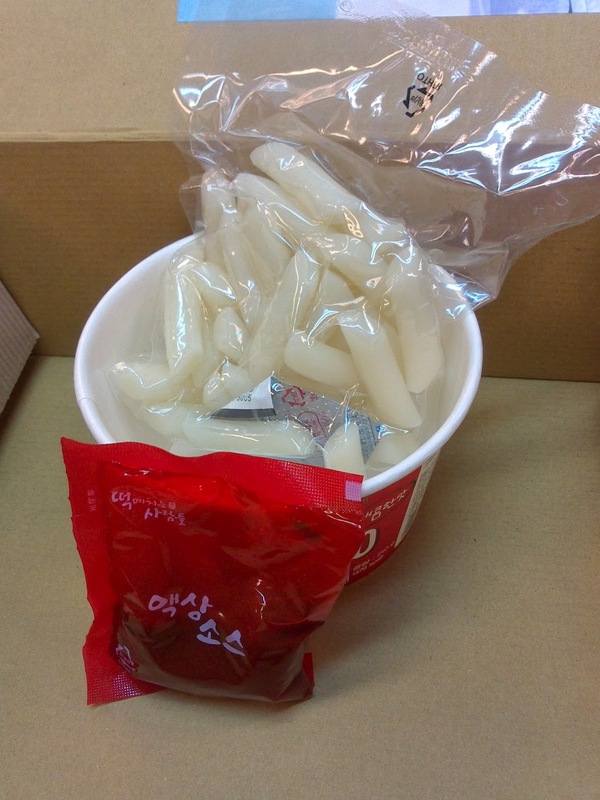 After that, pour away the hot water and add the sachet of sauce and it is ready to eat. 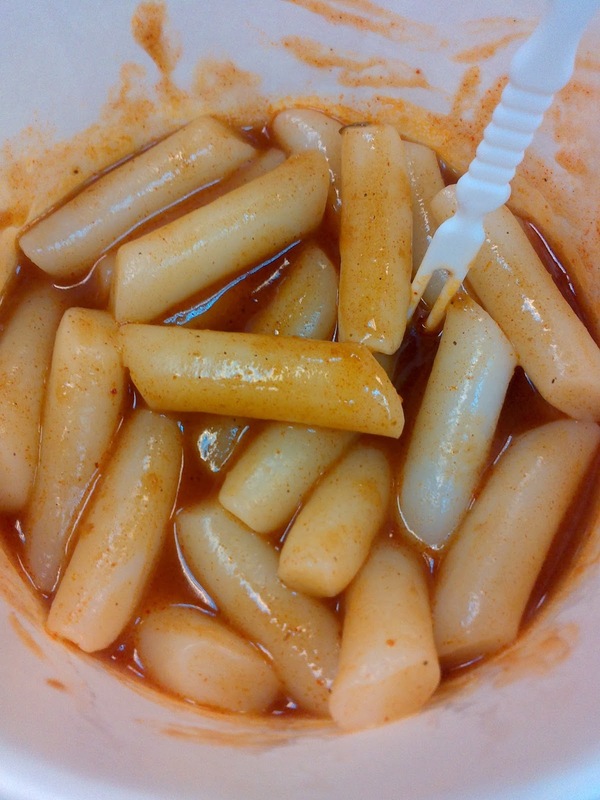 The rice cakes were quite nice, they were firm and al-dente and not as spicy as I expected with some sweetness in the sauce.